Many people have been asking me what happened to the price of gold. It did well in the first quarter of 2018, but since then has been losing value. Considering the political and trade related issues, this drop in price of gold may be surprising. However, the latest World Gold Council Report put things in perspective. Generally speaking, while stocks experienced losses in the first quarter and an upward trend in the second quarter, gold moved in the opposite direction – gaining more than 4% in the first few months of the year, but losing more than that in June and July. 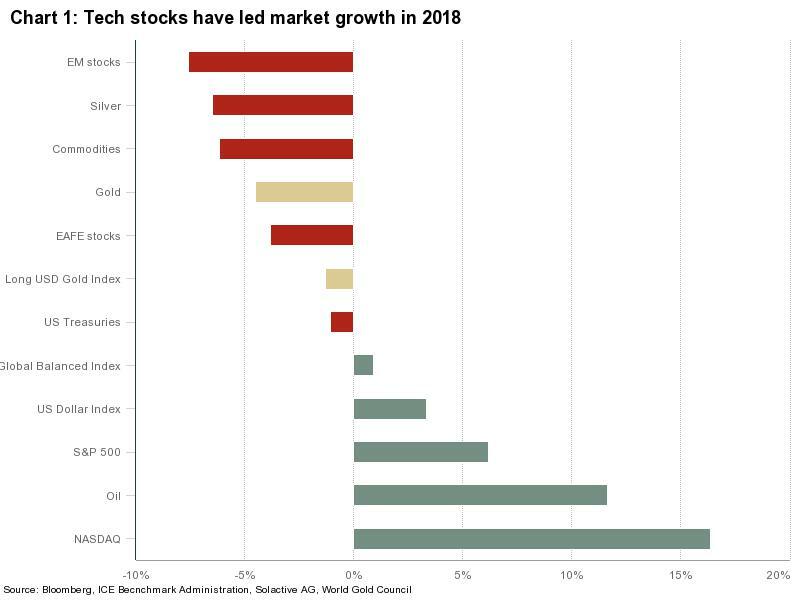 It seems that the strengthening US dollar and the low demand for physical gold had more effect on gold than the geopolitical risks that unfolded so far this year. Moreover, the gains in other assets made gold less appealing for investors. The looming trade war may cause the inflation rate to rise, and gold traditionally performs well in in such times. In addition, a lower gold price, combined with economic growth, may lead to an increase in physical demand of gold from the jewelry section. The World Gold Council further comments that gold price tends to increase in September “as consumers prepare for a traditional buying period and investors rebalance their portfolios before the end of the year”. We at J. Rotbart & Co. wish you an enjoyable summer (or winter, for our valued clients in the southern hemisphere). Regardless of the weather or prices of gold, we are available to assist you in buying, selling, transporting, and storing gold, silver, platinum and palladium bullion bars and coins.